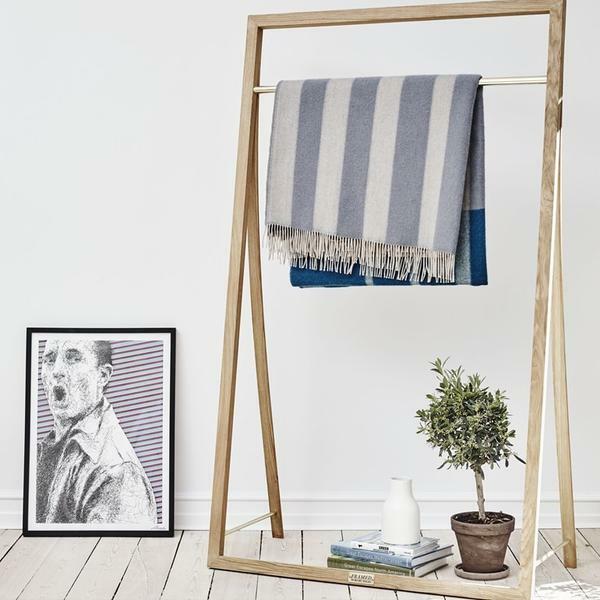 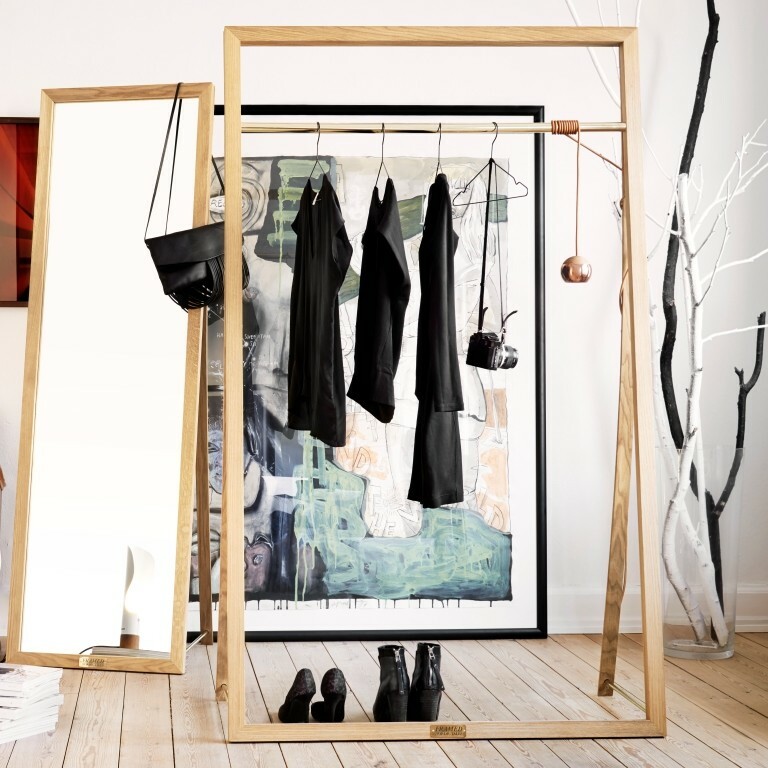 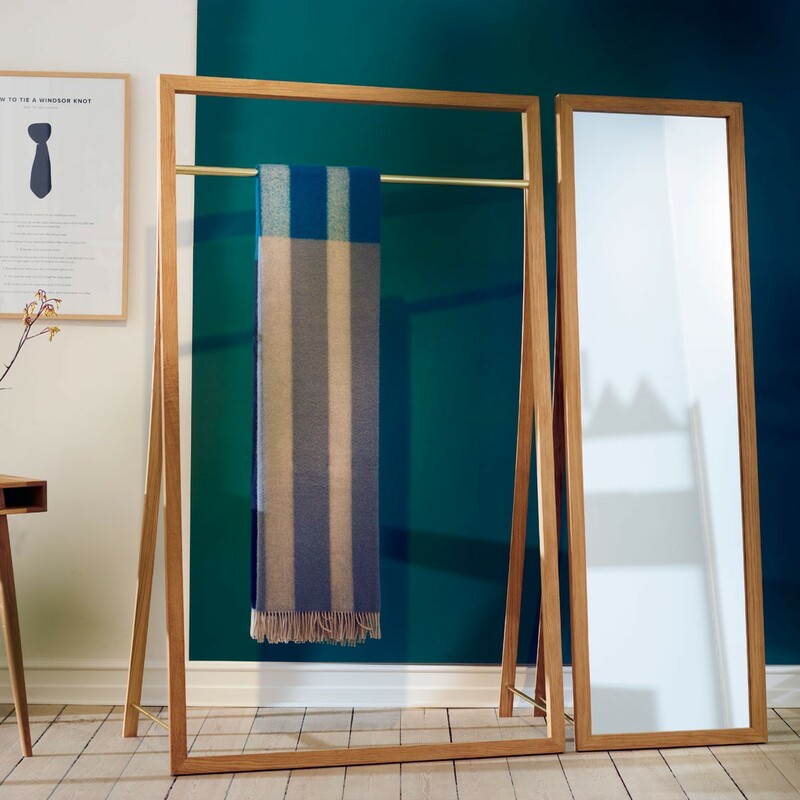 This design by Nordic Tales, named Framed, was originally created for the Danish fashion designer Stine Goya. 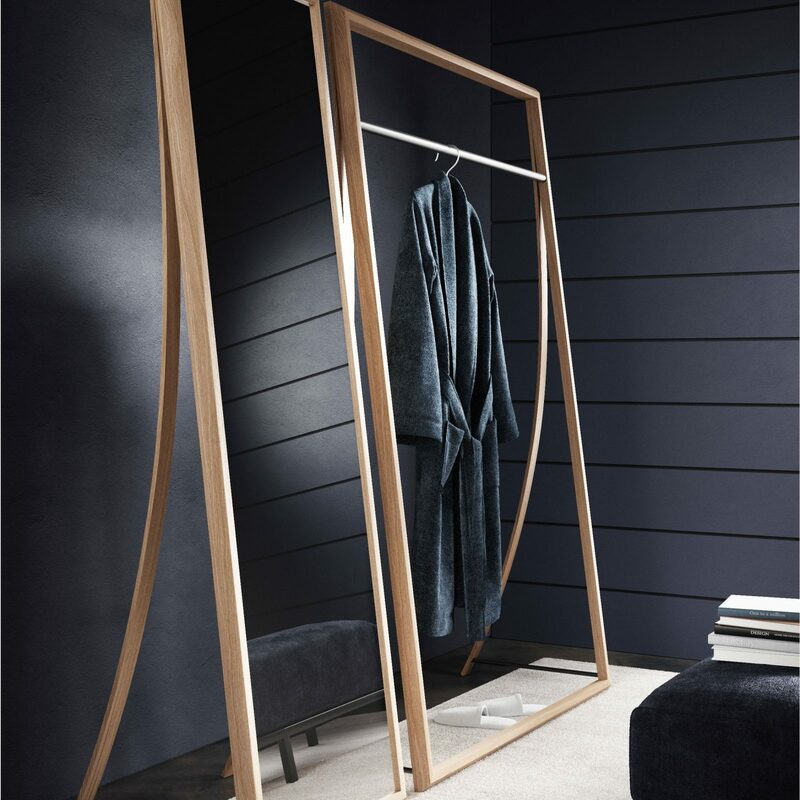 It has a simplistic, yet powerful look with hotel-feel around it. 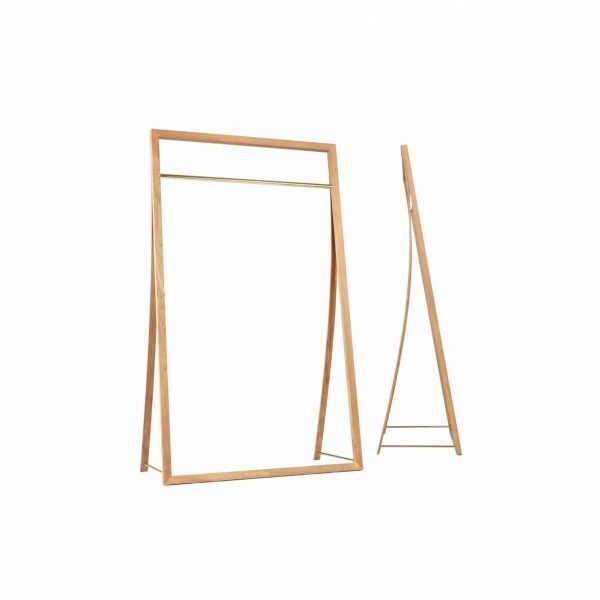 Show your favorite items at the brass rack, between the oak frame. 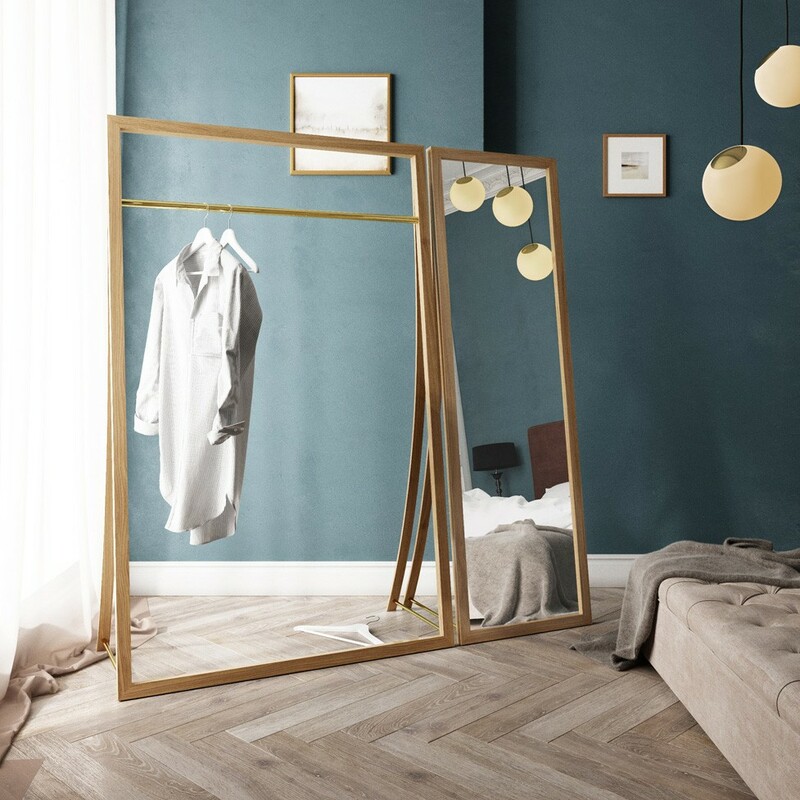 Order it without ór with the beautiful mirror. 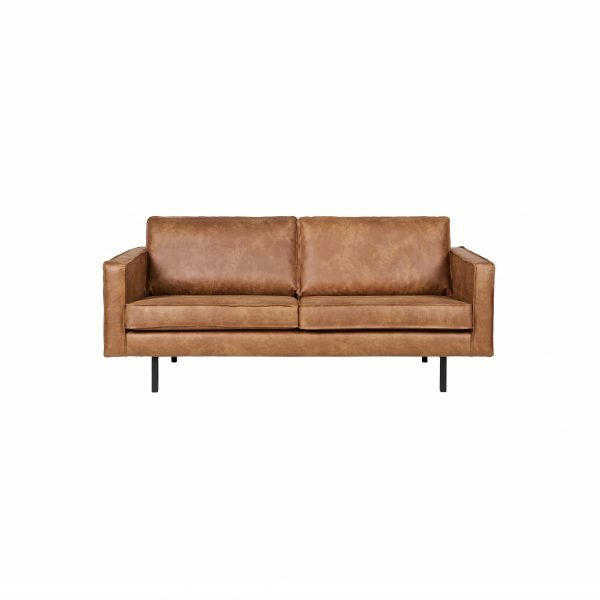 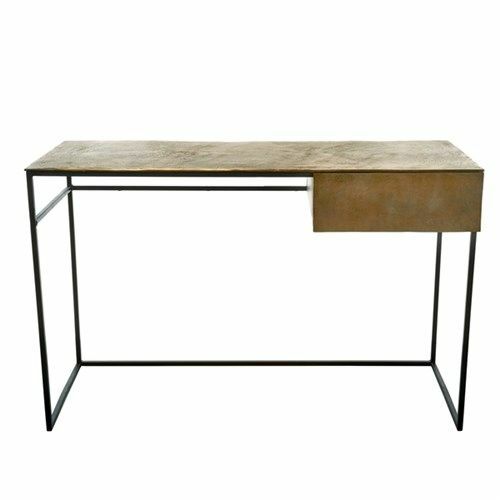 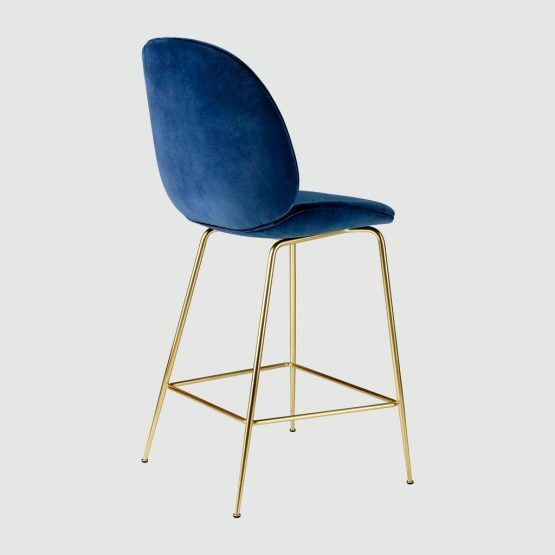 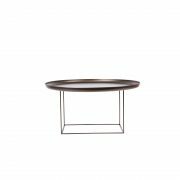 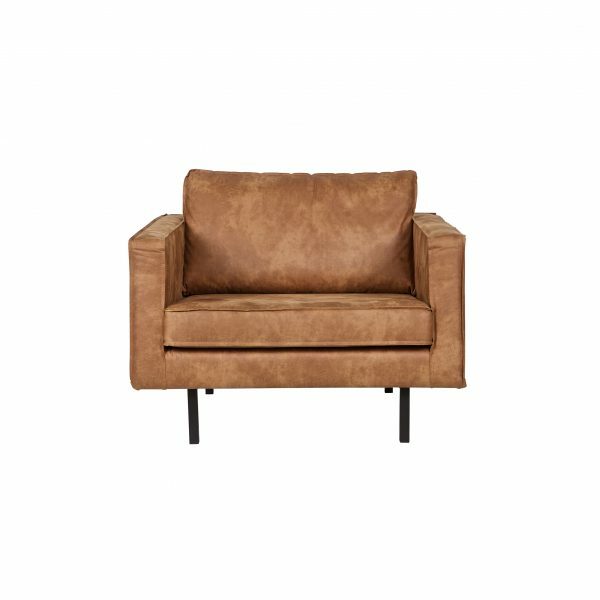 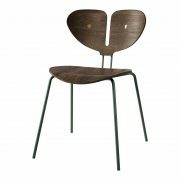 Product ID: 44061 Category: Selected by JSPR – Meubels.